Meditation forms a fundamental part of the path of Self-Realization. This is why each class generally includes a meditation practice. The practices build on each other so that, little by little, we acquire a foundation of meditation techniques which will assist us in our search for inner transformation. "First, purify your mind and your heart through the practice of a right conduct and then dedicate yourself to the of practice concentration. Concentration without purity of mind and heart makes no sense. ome foolish and impatient students take to concentration at once without in any manner undergoing any preliminary training in ethics. This is a serious blunder. ome occultists have concentration, but lack a good character. 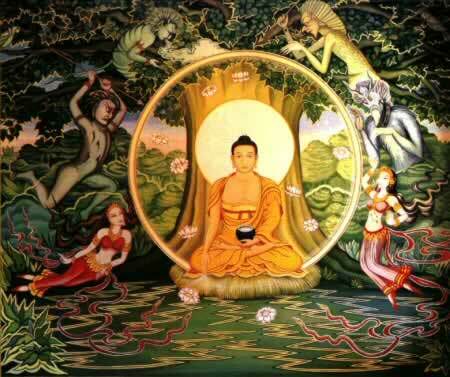 That is the reason why they do not make any progress in the spiritual path." 7- Superlative analysis of the "I"